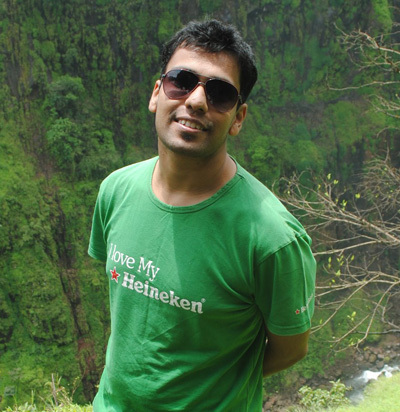 31st August witnessed a guest lecture by Mr Avinash Birader of EduPristine. EduPristine New Knowledge Management Pvt Ltd is a leading training academy for CFA, FRM and such internationally recognized courses. Mr Birader explained in great detail how completing such courses would greatly benefit an individual’s career in finance. He also spoke on the various trends followed by students the world over. His friendly style made the whole seminar seem more like a conversation. 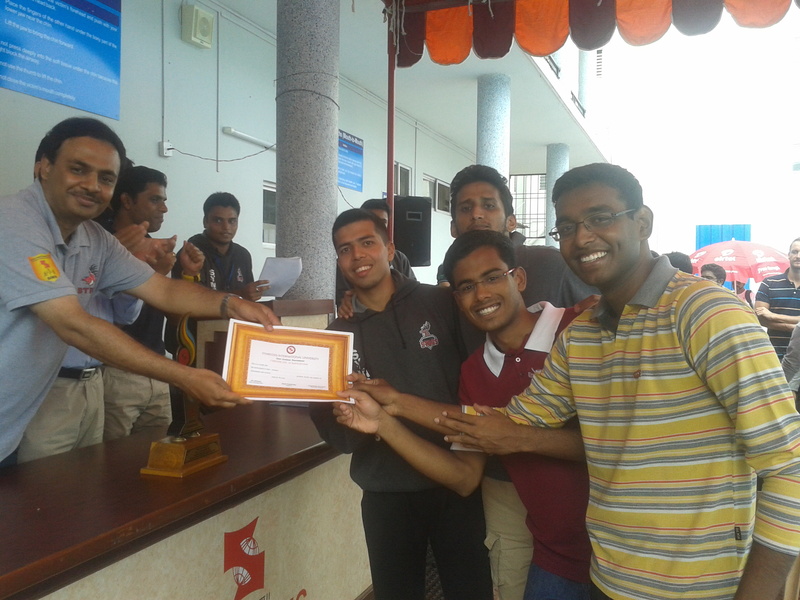 The event was organized by InFINite- the finance club at SIMS. 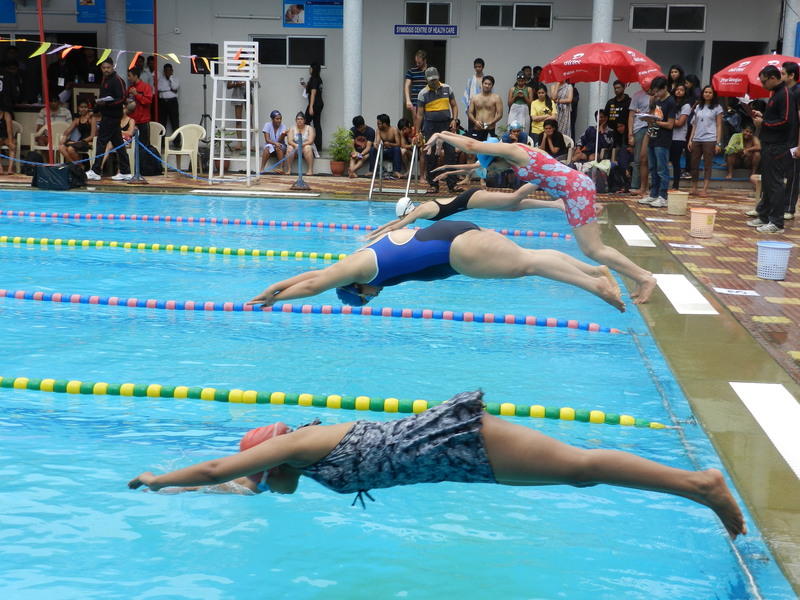 The 4th Annual SIU Inter-Institute swimming championship was held at the SCHC at SIMS, on 30th August 2013. Students of 15 different colleges under the SIU banner came forth to participate and the event was a roaring success. Out of 110 participants there were 53 boys and 47 girls. 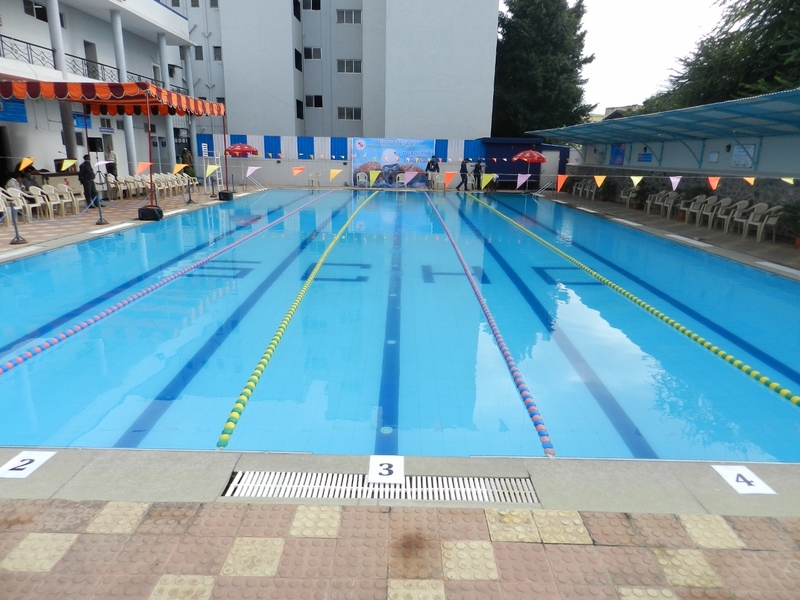 SIMS students (Arjun Sarwate, Jose Thomas, Rommel Majumdar and Niranjan) came second in the 4×25 metre Men’s Freestyle relay. SIT’s Kaustubh Chatorikar and SCMS- UG’s Sakshi Ahluwalia, where the stand out athletes in the event. The event was managed and made a reality by the Sports cell, a motley crew of volunteers and was covered by the Editorial and Media Relations Cell.